Wear this Bavarian Crest Hat Lapel Pin with Pride! 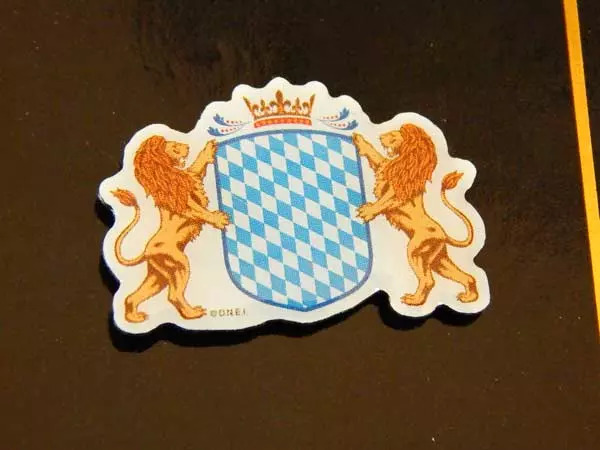 Lions flank the familiar Blue and White Checkered Bavarian Shield on this pin suitable for hats or lapels. 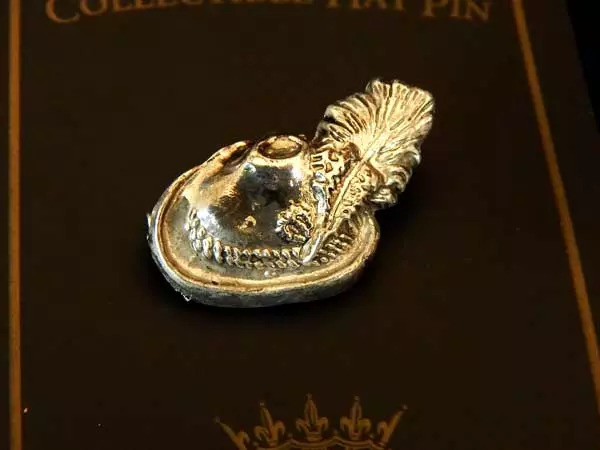 The pin measures 1 1/4 in. 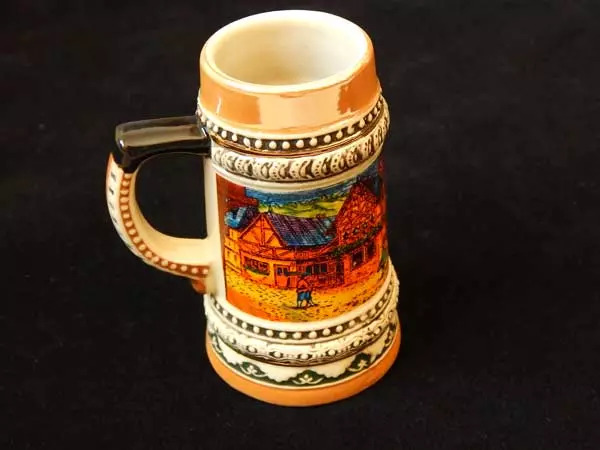 wide and 3/4 in. tall. This enameled pin has a silver-colored metal butterfly clasp to keep it firmly attached to your hat or lapel.